Membership to the Crustacean Society in now due. I’m a member and recommend if you have an interest in Crustaceans you should also join up. 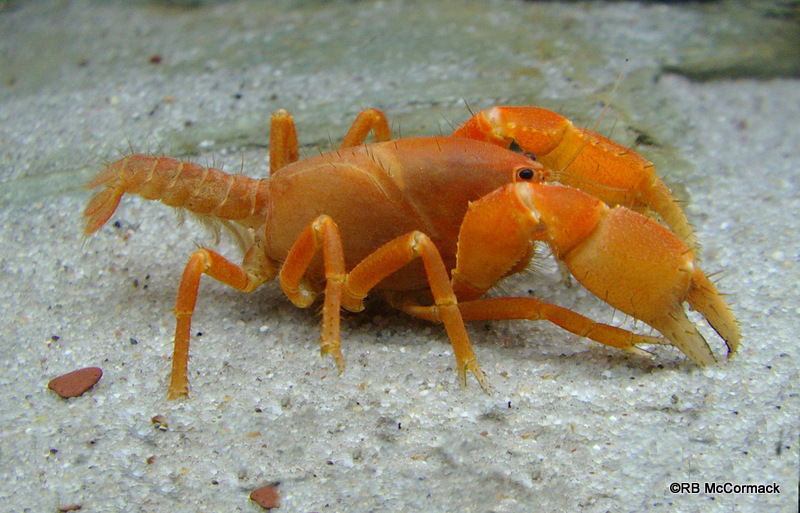 The mission of the Crustacean Society is to advance the study of all aspects of the biology of Crustacea by promoting the exchange and dissemination of information throughout the world.The Crustacean Society publishes The Journal of Crustacean Biology with free access to members. For the last 30 years they have published four issues per year, but since 2012 they have been publishing six issues per year. Check out the website http://www.thecrustaceansociety.org/ and join up.